The My Biz Roadmap Workshops are live 3-4 intensive meetups where a small group of business or startup owners will get personal attention toward planning out their business roadmap. During these workshops, we will dive right into exploring all possibilities of your current product or a conceptual idea, break-down your available resources, outsources and collaborative partnerships opportunities. We will also plan out the exact technology needed to integrate automation for your revenue streams and client onboarding. We will explore ways to consistently remain lean, without cutting into your client’s user experiences. Lastly, we will create your custom project itinerary, where we will break-down your business roadmap into achievable goals and realistic deadlines to ensure your success. * Understanding the possibilities of your idea and the amount of impact it can grow to make. * Begin to craft your business tailored model by exploring your products, resources, and pathway. * Fine-tune your business model by integrating automation. * Explore Outsourcing and the power behind achieving a better workload balance. * Discovering techniques to build and maintain a lean money-making machine. * Begin building “The Project Itinerary”. * Build step-by-step actions toward achievable goals and realistic deadlines to ensure your success. * Are committed to doing the work and following through to their Biz Roadmap goals. * Will not miss a session. * Are passionate not only about their business but are also passionate about getting stuff done. *Are willing to share their personal knowledge and excitement with their other group members. * Who wants to make their side hustle into their main hustle. * Who works hard, but play hard too. Remember, anyone can start in the race, but only a select few finishes. The My Biz Roadmap Workshops are designed for finishers! Ready To Have The My Biz Roadmap Experience? 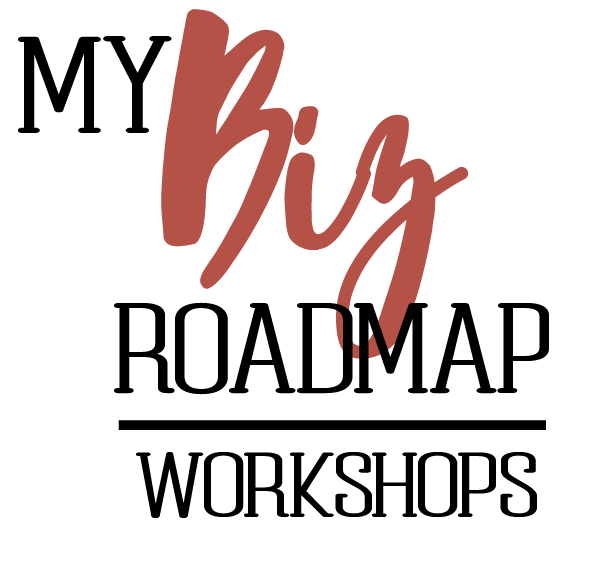 The My Biz Roadmap Workshops will only hold 10-15 people per workshop series. So grab your ticket first and get ready for an experience of a lifetime! The current session is now closed. But don’t worry, you could be the first in line for the next session.